On Saturday November 28, a 33-year-old man was arrested on trafficking and drug sale charges. According to news reports, Robert Saucier, whom Gardiner, ME police list as a transient, was sitting in what they called a “suspicious” vehicle in a church packing lot when they decided to investigate. Police reportedly discovered more than $2,000 in cash, 8 grams of heroin, 38 grams of crack cocaine, and drug paraphernalia in the vehicle at approximately 9:30 p.m.
Saucier has been charged with one count of sale or use of drug paraphernalia, and two counts of trafficking a scheduled drug. At the time of news reports he was being held on a $2,500 bail at the Kennebec County Jail. 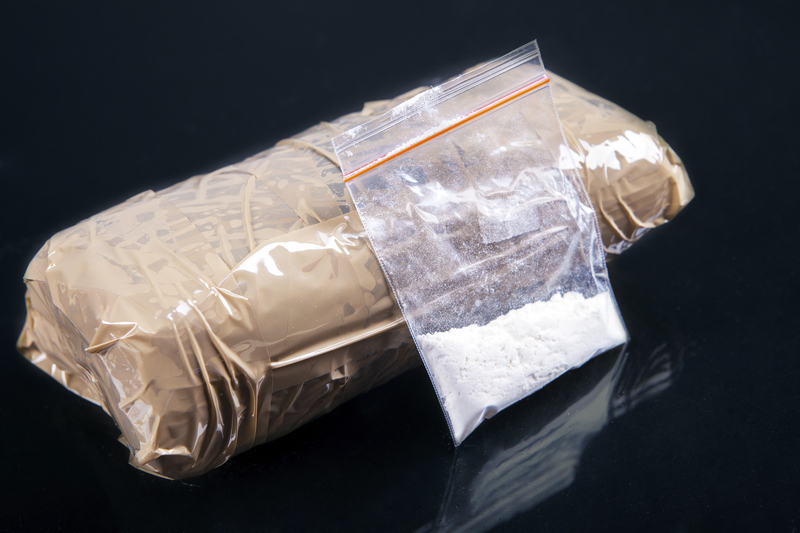 Drug trafficking is a serious criminal offense that is punished harshly in every state. While many people think of trafficking as selling or distributing an illegal substance, it can include cultivating, manufacturing, or growing a scheduled drug or controlled substance as well. This is a more serious offense than possession of cocaine or heroin, which means the penalties will be more severe if the defendant is found guilty. Most states impose substantial fines, jail or prison time, and other punishment on those convicted of drug trafficking. In the state of Michigan drug trafficking is a felony offense. A guilty verdict may result in up to $1 million and a life prison term depending on the amount and type of substance involved. Other potential consequences may include driver’s license suspension, a criminal record, loss of student loans, grants, or federal financial aid for college, even the loss of custody of any children the defendant may have. In addition, a conviction may result in suspension or revocation of professional licenses required in certain careers such as teaching, medicine (doctors, nurses), law (attorneys), and more. The most important steps a person who is accused of drug trafficking can take is to refuse answering questions posed by police, and to contact a seasoned Michigan drug crimes lawyer immediately. You have certain legal rights that must be protected; police often make mistakes, which could result in critical evidence being thrown out of court. Your attorney will thoroughly investigate, examine the evidence, advise you of various legal options, and provide the guidance/support essential to reaching the best possible result.